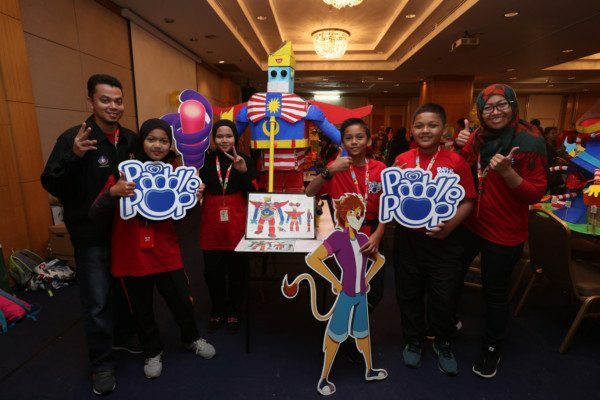 impact FORCE took great joy in organizing the Paddle Pop Young Builders Award 2017. 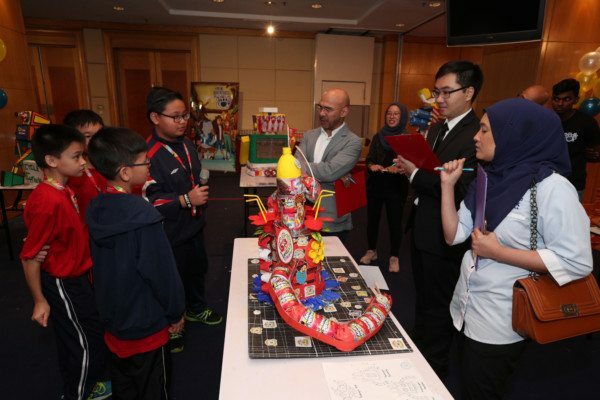 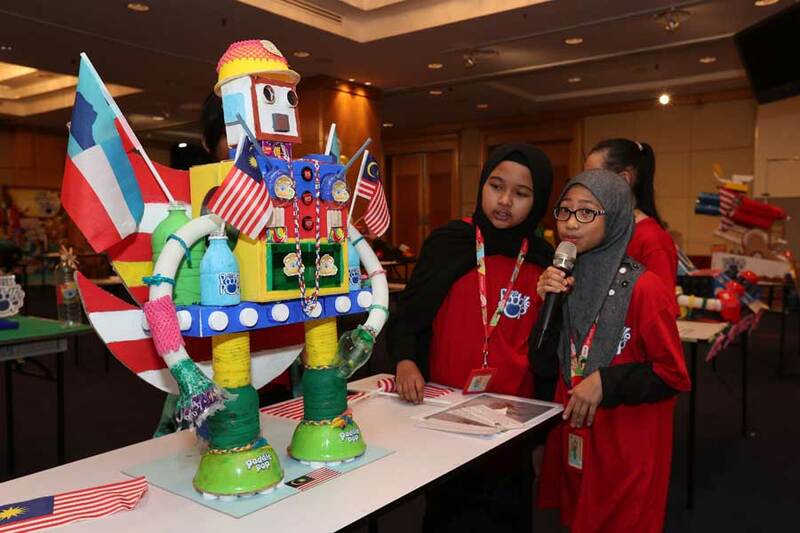 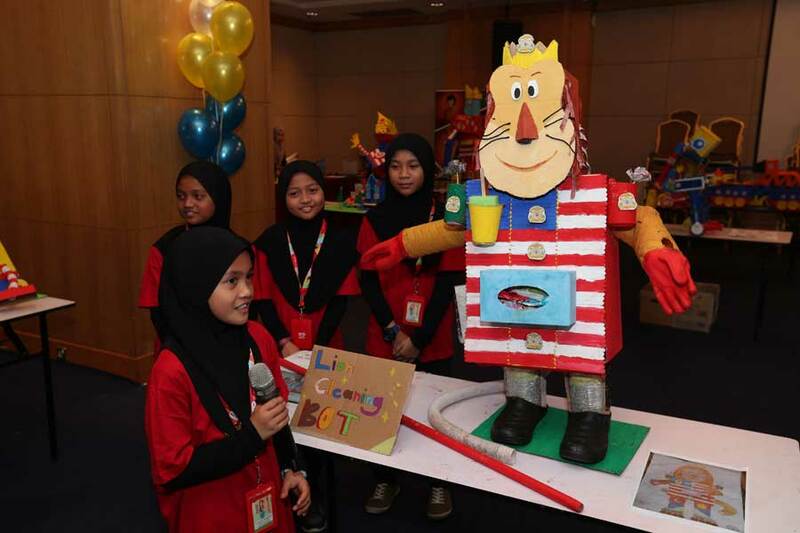 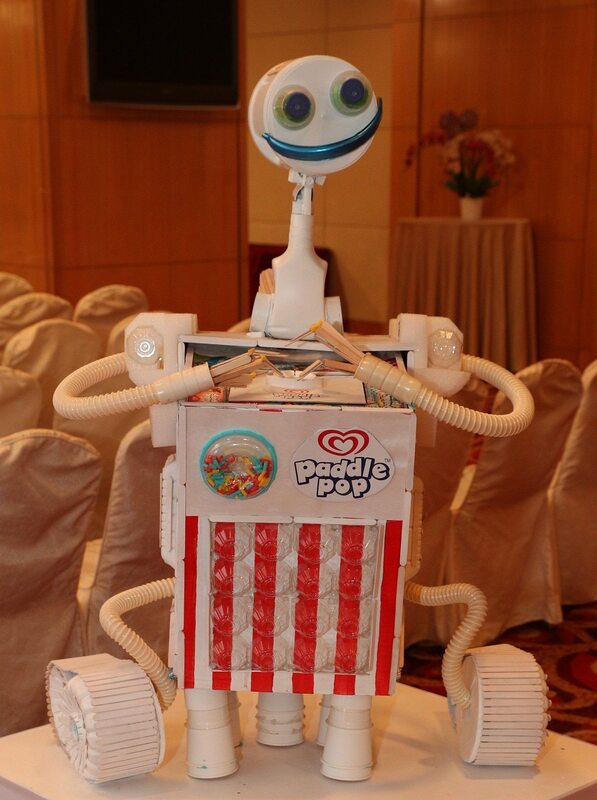 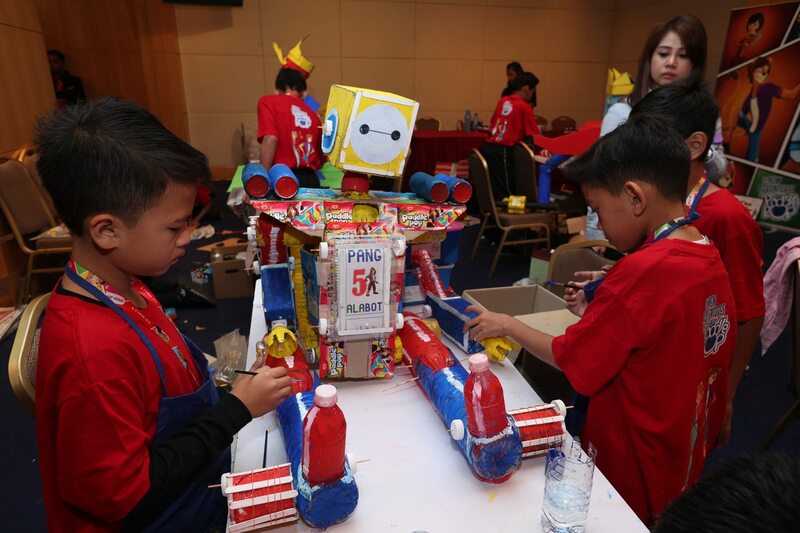 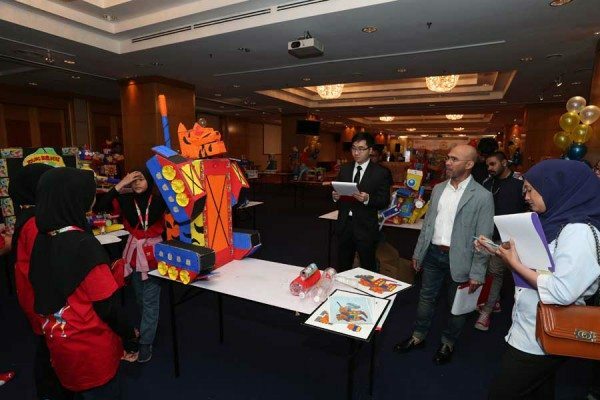 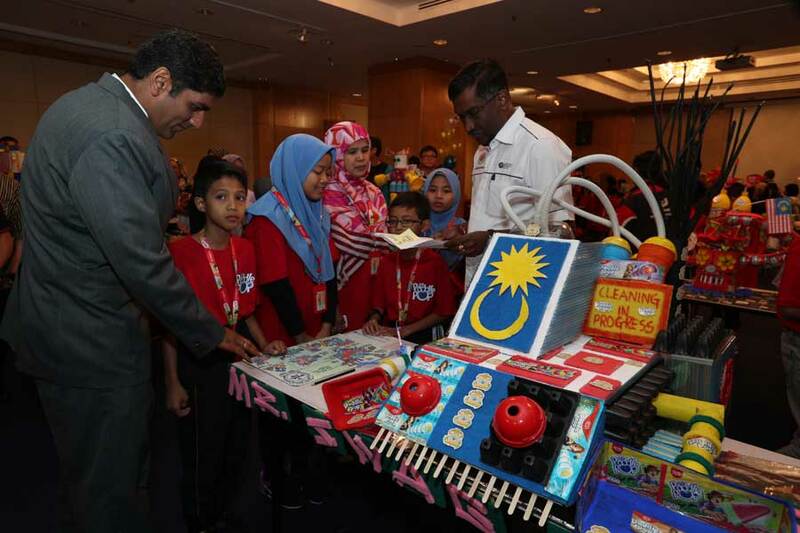 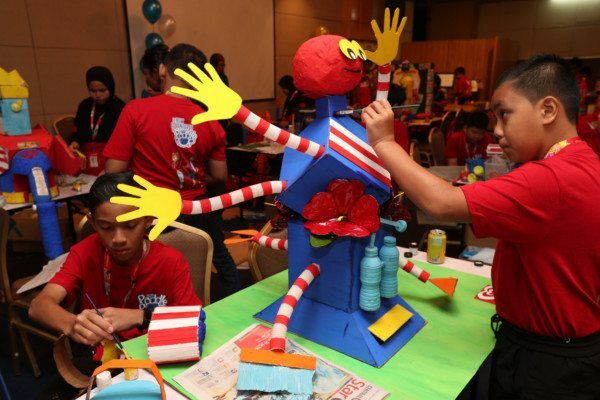 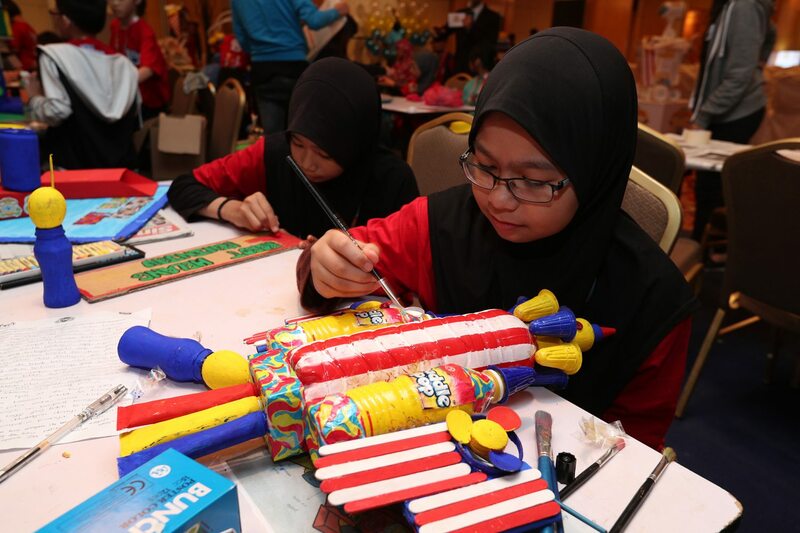 The Paddle Pop Young Builders Award is hosted in collaboration with the Ministry of Education Malaysia, as an annual national competition to promote environmental awareness amid students. The event was graced and officiated by Dato P. Kamalanathan, Deputy Minister of Education 1, and Shiv Sahgal, Marketing Director Foods & Refreshment, Unilever (Malaysia) Holdings Sdn Bhd. 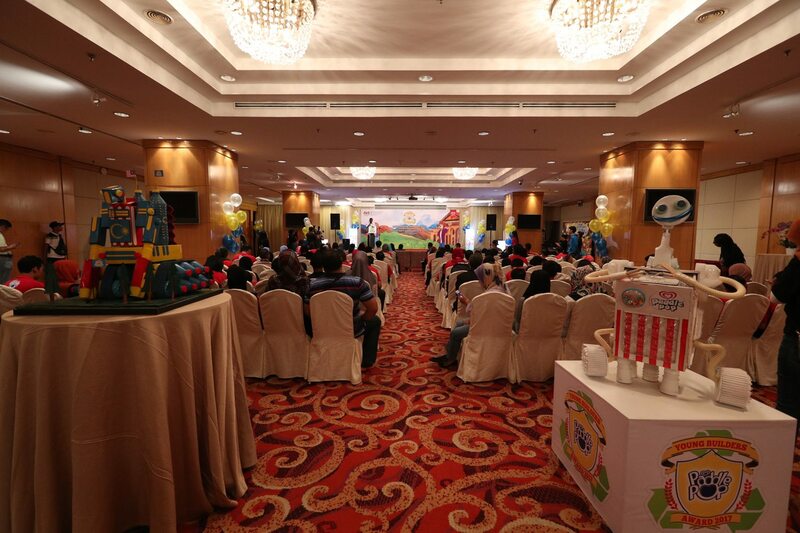 This has been the forth year that impact FORCE has been engaged to manage this three day event.